Brickell city Center offers 2 hours complimentary parking. 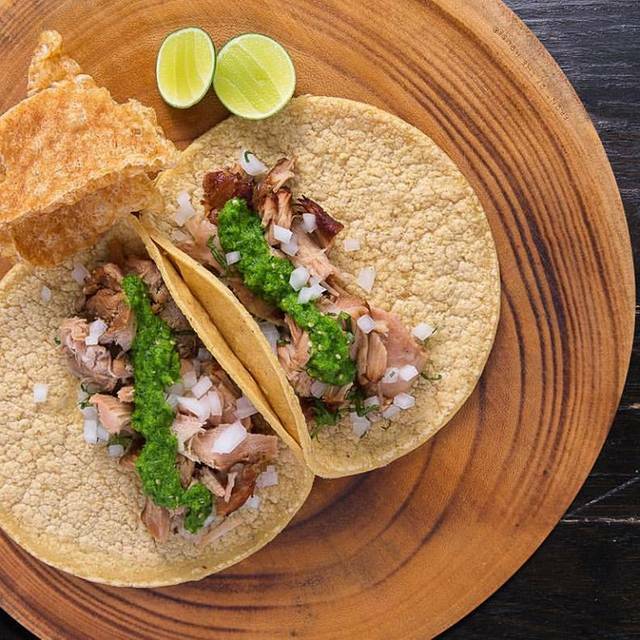 Our concept goes far beyond tacos, we want to have fun together, transmit our passion for Mexican food while sharing memories, enjoy a Mercado Style dining experience " where you can find traditional Tacos, Ceviches, Tostadas, Juices, Salads and more. 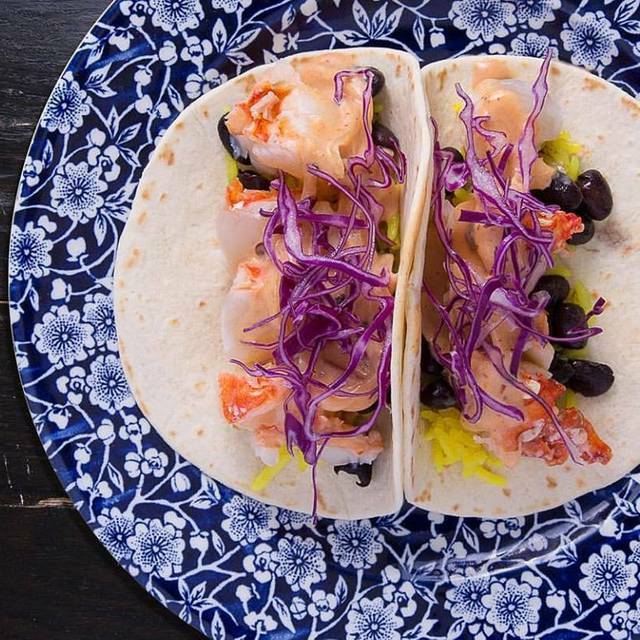 Bet lobster and ribeye taco ever! Our server was awesome and she knew what the best tacos on the menu were. The service was fast and the food was really good! We will go back! Amazing ambiance. The drinks are fun and the ceviche is great. I love the way the service works with the ipad! Un poco caro para lo que es.. El sitio sin embargo es muy chulo y los tacos de pescado estaban buenos. They did a very great job. The experience could of been better if the hostess didn’t have such an attitude in the moment when we arrived. She did not make us feel welcomed even after having made a reservation for that night. We sat at the bar and were well taken care of by one of the many bartenders. The food was good. It was a very good night. Great for families and they were to bring out the food. Overall is a nice place, I have gone there many times, every time I have family or friends from out of town, they enjoyed very much, but I am a vegetarian, I wish this restaurant have more vegetarian options. Overall, great place for happy hour. However, food was a bit pricey for what you got. Food portions were very small but tasty. Service was very fast and the atmosphere was great. I love this place. I come here once a week. Great vegan options and excellent drinks. we had a great time , the only thing we disliked that the portions were small as compared to the price of the dish. Didn’t enjoy ordering from the tablet too much. I love the way food And drinks are ordered on an iPad. I am a celiac, and there is a lot to choose from the menu. Food comes out fast, its delicious as well as the drinks. Order the Octopus Tacos, the Queso Fundido and the Guacamole Sampler simply the best! Speed eating at its best? Place your own order via tablet, but order quickly or your server will be back to hustle you along. Food average, margaritas fine, one step up from fast food. Good ambiance, Good food, great drinks... but for God’s sake can they remove the garbage bins and dirty dish stand from the center of the restaurant!!!! ?? It is disgusting.. The food was good and varied. The place is very nice and perfect for large groups of friends. However I still can’t understand why we were told that we cannot pay with more than 5 credit cards. We were 8 friends each paying with his own card and the server said that was not possible. This is the first restaurant in Miami we experience something like this. By the way, our waitress was rude. All the other employees in the restaurant were nice and helpful. One of the best mexicans i’ve been , tacos are awsome , guacamole and black beans are great , and the deserts just amazing. Definitely a must. 1st time visit; the atmosphere is fantastic. Really fun spot whether you’re dining inside or outside. Ordering via tablet is the only option. Food and drinks come out very fast which leads me to believe they have the food plates pre-made. For the price, the food leaves a little to be desired but you are in Brickell City Centre (in other words, to be expected). That being said...the food is good. Wish they had Happy Hour specials or daily specials. Service was excellent. Food prepared quickly and well flavored. Overall great restaurant experience. Great food. Small portions. Expensive. iPad ordering is an interesting concept. Waiter was still attentive. 18% service included in bill. Don’t go without a reservation. From the brightly colored and beautifully decorated lanterns to the delish cocktails, Tacology was a delight! I loved the special short rib with chorizo taco, and we also had a guacamole tasting dish - I would have never paired pomegranate and pumpkin seeds in guacamole, but lo and behold they did and WOW! Loved it. They are high tech - you use an iPad for ordering, but the waiter explained everything, so no issues there. HIGHLY recommend. Wonderful spot. Great ambiance and very nice restaurant. 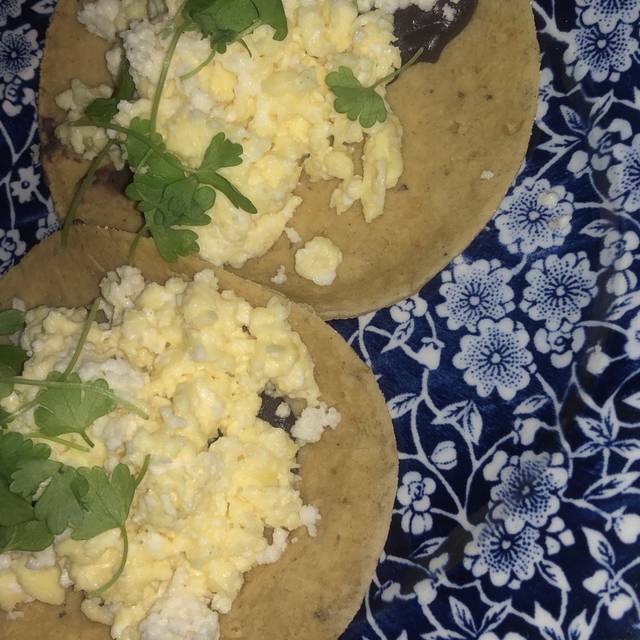 I enjoyed the meal, but $10 for a taco? Seems like a rip-off. Most expensive tacos in the US! Food was great! The fact that you have a Menu on the tablet and order through there is pretty cool! You order at your own pace! Buen ambiente, animado. La atención es muy buena y los precios media gama lo que en Brickell es muy difícil conseguir. El restaurante es relajado y es ideal para reunirse con amigos. No me respetaron la reserva de opentable. La hostess con una cara MUY poco amable me dijo que NO la tenia. después de un rato nos dio una mesa pero con muy mala cara. Vale la pena checar que el sistema opentable funciona con ellos, es la primera vez que me pasa. La comida esta muy buena, los tacos bastante autenticos y las salsas buenas. No es fácil conseguir comida Mexicana buena y autentica en Estados Unidos. This place is popular because of its ambience and the tapas style is fun but the quality of food and drinks are not as good as expected, besides they are really pricy. The ambiance is great, however, while the food is good, it lacks the authenticity from real mexican food. Definitely not worth the price for tacos. Great cocktails.